Search What are the different ways to hold shares? We look at the differences between certificated share accounts and nominee share services. What are the different ways to hold shares? Owning shares is popular among investors who like to invest directly in companies they are confident about getting steady returns from through dividends or simply capital growth through share price rises. A share certificate used to be the only way in which you could own those shares. But things have changed with technology to make things more streamlined – and faster when it comes to trading. There are now two different ways in which you can hold shares today. First, through a certificated share dealing service where you trade shares yourself and hold the certificates. Alternatively, you can use a nominee service where the investments are held by a company on your behalf which means your shares are held electronically. So which should you choose? Here we look at the pros and cons of both. What costs will I face if I give my house to my children? Millions of people in Britain still hold physical share certificates, to a value of nearly £190 billion at the end of 2012, at the last count by the Office for National Statistics. This accounts for 10.7% of all shares owned in Britain. Paper certificates are sent to all shareholders and have to be kept safe as proof of ownership. Once an investor buys a share, his or her name appears on the company register, which lists every shareholder in the company. There are advantages to having your certificates, as some companies have certain benefits for shareholders that are only available if you are the named shareholder on the register. You receive company voting rights, company reports and any perks companies give directly. Confused by all the terminology? Read our jargon buster. One major disadvantage of paper shares is that you might not be able to shelter them from tax by putting them into a stocks and shares ISA. To place them into a tax-free environment they typically need to be converted to electronic shares. Another downside is that there can be higher costs associated with buying and selling, due to the added administration involved of paper dealing. Investors can instead trade via online brokers using “nominee accounts”, which means they do not require the physical share certificates for proof of ownership. They allow investors to own shares without becoming involved in any of the associated administration or paperwork. Stockbrokers set up nominee accounts, in which they hold shares on behalf of individual investors. While investors are still the legal owners of the shares, their names do not appear on the company’s share register. Dividend payments are received via their stockbroker, rather than from the company directly but they are informed of every trade undertaken on their behalf. 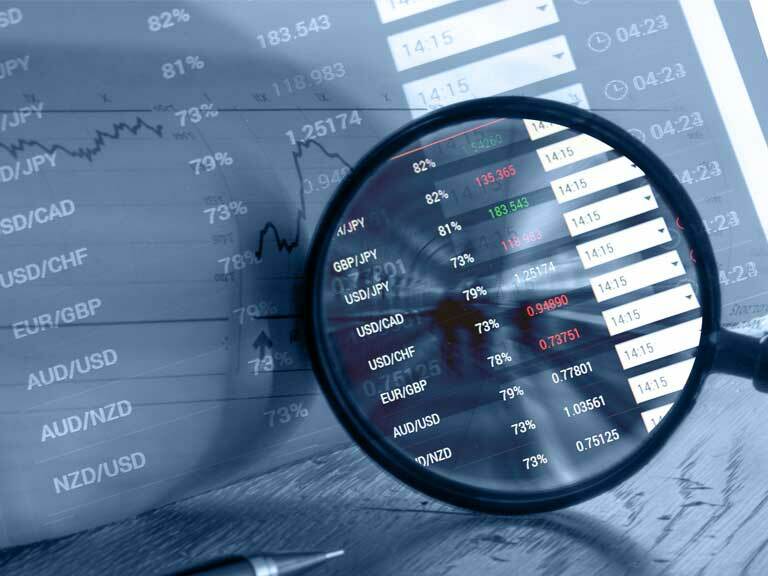 You will have access to your holdings with an online account enabling you quick access to your real time portfolio valuation, as well as live share prices. Overall costs are lower and trading is faster as all transactions are electronic. Many brokers charge administration and annual fees for nominee accounts so check what fees are applied to make sure you’re getting a good deal. What are the different investments? Could shares fund your retirement? 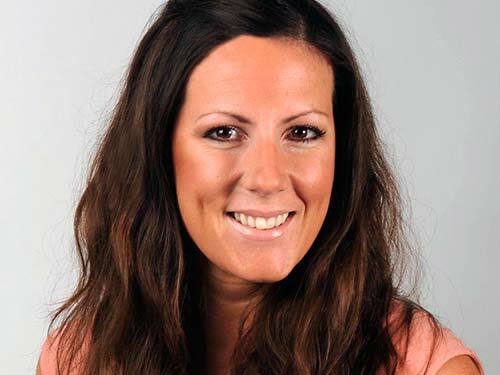 Holly Thomas is an award-winning financial journalist and former Deputy Personal Finance Editor at The Sunday Times.